Mira Sucharov writes in The Forward about a controversy that garnered international attention, in which McGill University student Noah Lew claimed he had been voted off of the board of the university’s student government for being Jewish. Sucharov’s analysis reveals that the opposition to him was political. Lew had been rejected because of his staunchly pro-Israel advocacy and the way this had influenced his voting record. 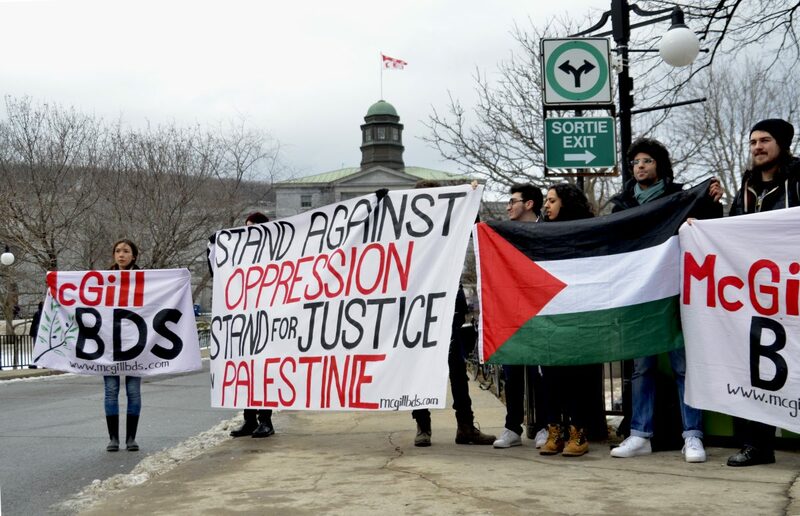 Several members of IJV, including a member of IJV McGill, were interviewed for this article.